What is natural pest control? Natural pest control looks at ways you can protect your home or commercial property from common pests without the use of harmful chemicals. Instead of using harmful chemicals and pesticides to get rid of pests, it is better to use natural pest control methods that are proven to be safe and effective. Hire the masters of pest control to get rid of unwanted pests without causing harm to your health. We provide cockroach control, termites control, spiders pest control, ants pest control, rat control, mosquitoes pest control, and more. Our mobile vans service the entire Sydney area! Call us on (02) 8007 4666 to request a quote! 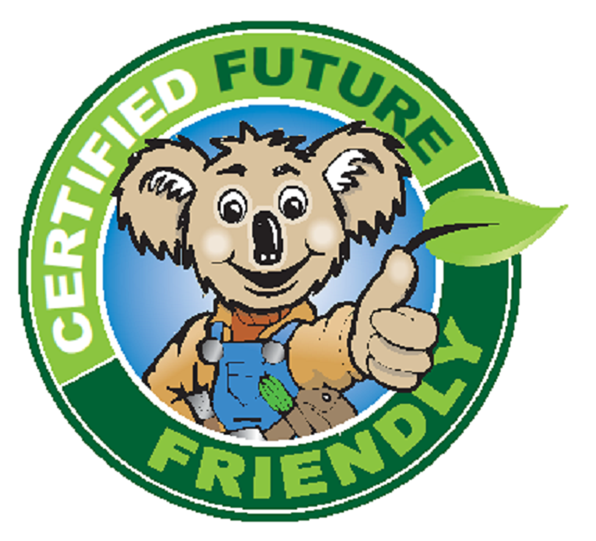 We are fully-licensed and accredited by the Australian Environmental Pest Managers Association. We can guarantee that we only provide safe and reliable pest control. We make sure that our pest control treatments are pet and child-friendly. Our team of pest control experts can inform you about using natural pest control methods and safe treatments. One common natural pest control treatment is using Pyrethrum. It is used in child care centres, organic gardens, agricultural and food establishments in Australia and around the world. Contact us for more information about our natural pest control and child and pet friendly pest control services. It may take some time and some work to find the best competitive pest controller in your local area. Sydney, for example, is home to several pest control companies, which may all claim to be the best. Contact our team to get a FREE consultation. Why is it better to use natural pest control to remove pest infestations? Masters Pest Control Sydney only uses safe methods unlike other pest control companies that may still use insect removers that can cause harm to people's health. There will be areas we recommend pure natural insect control methods. This method is preferred by farmers professionals in the food industry for safety reasons. We are all well aware that chemical-based pesticides or toxic pest control products can adversely affect plants and produce - and we definitely do not want those pesticides at our dinner table. Choosing natural and organic pest management in Sydney is also good for the environment. We recommend the use of natural or organic methods to instead of harmful chemicals that may damage the flora and fauna in your area. We can match any comparable quote! Get the best pest control price today! Our team is ready to conduct property inspection and natural pest control treatments. How can you stop a pest problem naturally? Your first step is to investigate your home to find where bugs may be entering and hiding. You should also check for possible organic food and unnatural water sources. Two areas you'll want to be sure to check are under your sink in the kitchen and behind your refrigerator. If water is collecting in these areas, this will provide a natural drinking ground for rats and cockroaches to thrive. Every living rodent or spider needs water. Remove the water source by drying water condensation and getting any leaking pipes fixed. Call the masters to inspect and protect your property from pests. If you have piles of unnecessary or unneeded items laying around your house, it's time to get rid of them. This may include stacks of old magazines and newspapers, old shoes in the closet, and any other clutter that you don't need. These things give bugs a natural place to hide, not to mention Mastersial for building nests. It is also harder to clean around areas of clutter, resulting in an increased food supply for many types of insects. Cardboard is especially attractive to bugs, so get rid of any empty boxes you may have lying around. Go through our house and gather up items that you are no longer using or no longer need. Either sell or donate these things, and then organize what belongings you have left. All storage should be at least an inch off the floor and away from the walls. Keep food in tightly latched plastic containers, especially pet food. In this step you remove any markings and droppings left by insects, as well as getting rid of their food sources. Vacuum, mop, and thoroughly wash all of the cabinets, counter tops, and other surfaces in your home, especially under the refrigerator, oven, and kitchen sink. Use your vacuum attachments to make the job of reaching into those corners and crevices easier. Once your initial cleaning is done, continue to clean regularly to keep your house free of food and water sources. Wipe up crumbs and spills immediately, wash your dirty dishes right away, and empty your garbage before you go to bed. Leave pet bowls empty overnight and refill them in the morning. Keep your drains covered when they're not being used as well. 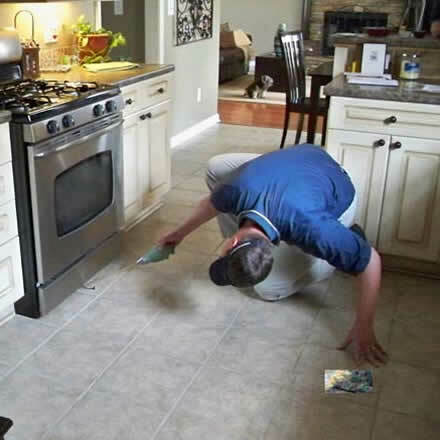 If you're facing an infestation of cockroaches, be sure to sweep or vacuum under furniture and in other hiding places to remove any dead cockroaches. These can decay into roach dust, which may trigger allergies and asthma attacks in some people. Next, you will need to seal any openings to avoid pests. These are commonly located in kitchens and bathrooms, where pipes enter your house. Concentrate your efforts in the kitchen and bathroom, and work your way outward from there. Use cement, plaster, or caulk to seal the cracks and gaps where insects enter, and apply weather stripping around your windows and doors. If you've done all of the above steps and your vermin problem has not been resolved in a matter of weeks, it may be time to use some natural and organic bug baits. These kill insects by capturing them inside special containers or deterring insects coming too close and therefore can be used quite liberally around the home. Ensure there are no harmful chemicals used to keep the pest management child and pet friendly. TALK TO PEST CONTROL EXPERTS! If you want to protect your family from diseases that pests may spread, then give us a call! We can inspect your property on a regular basis and protect your loved ones from pests. 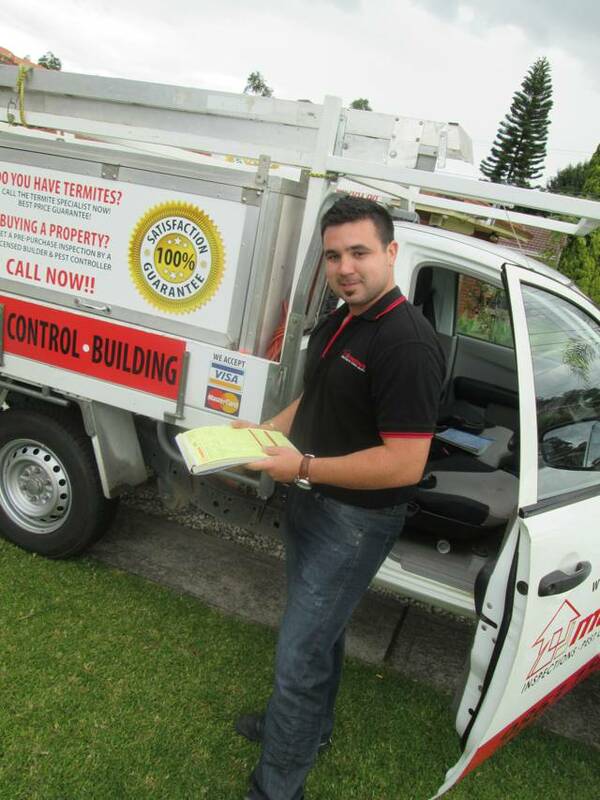 We provide safe natural pest solutions all over Sydney. We provide fast, simple and cost-effective pest control.